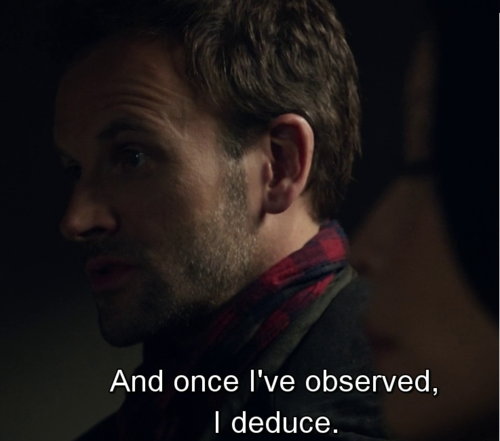 "once I've observed, I deduce ". Sherlock quote. 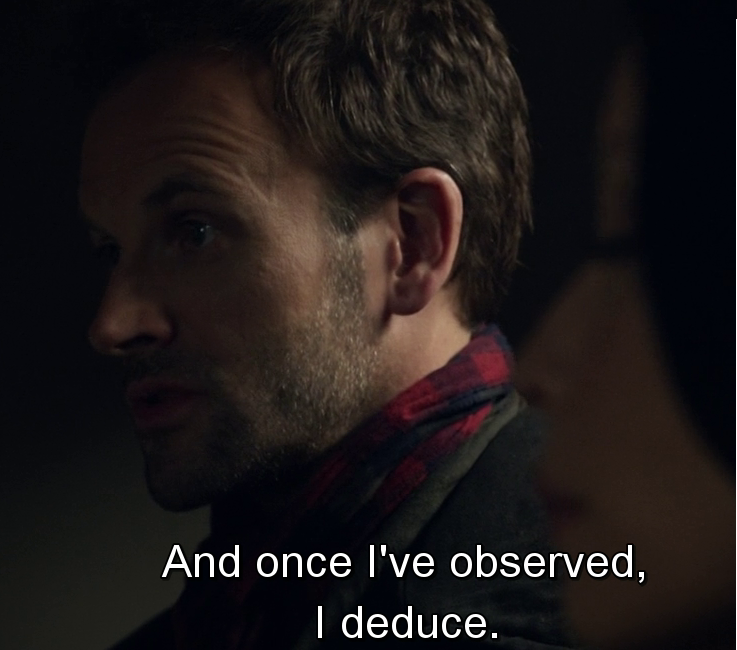 HD Wallpaper and background images in the Sherlock & Joan club tagged: elementary sherlock holmes jonny lee miller quote.